The king of animal fats, duck fat is rich and versatile. Render this fat, then use to crisp up potatoes, sear a steak, slather on vegetables, or just spread on toast. RENDER BEFORE USE. Render and strain into a jar. 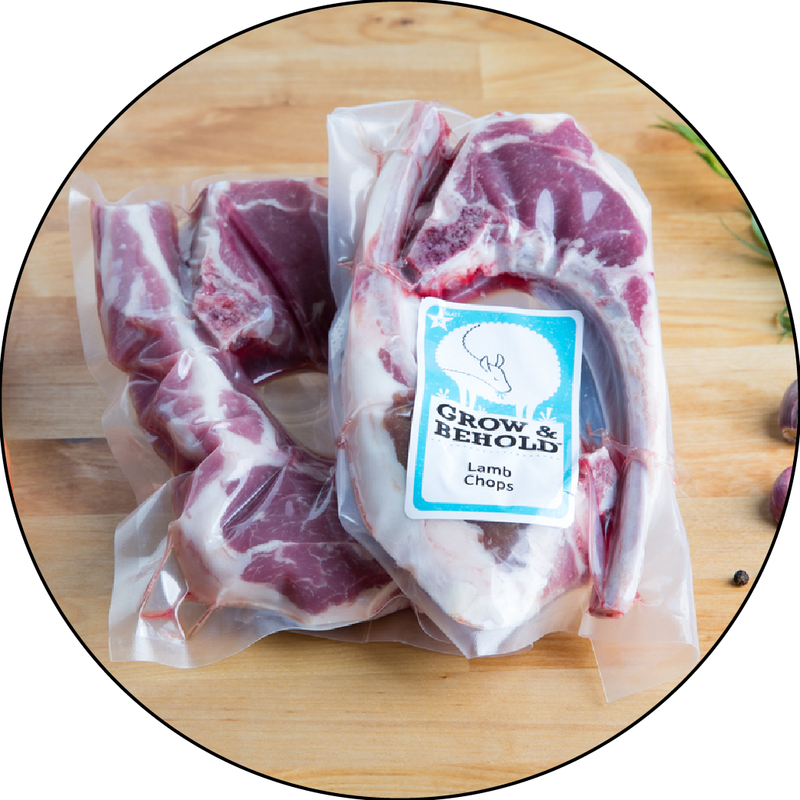 Store for up to 1 month in the fridge or 3 months in the freezer.